Brewery Tours — Spring House Brewing Co.
Our brewery has grown quite a bit from its early days in a modified country barn, & we'd love to tell you all about it. 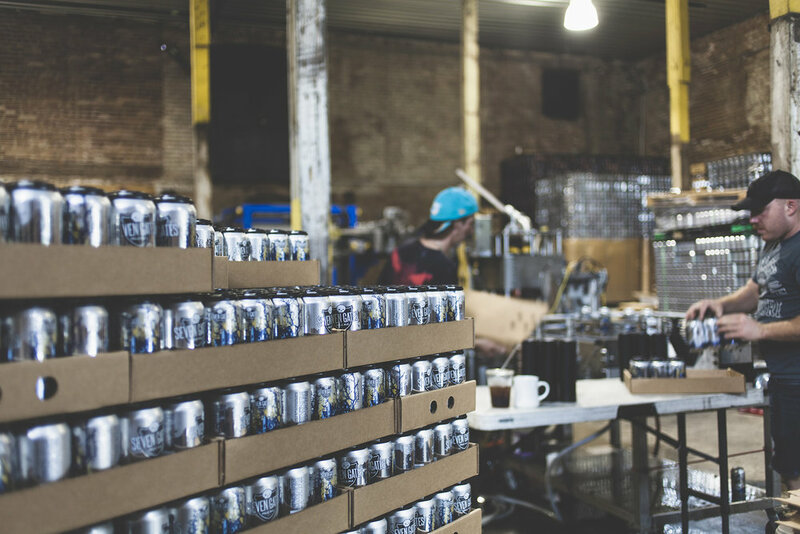 Schedule a free guided brewery tour to learn about how your favorite Spring House beers come to life, from fermentation & fresh ingredients to canning & barreling. Please note: Brewery tours are only currently offered at 3:00pm on Saturdays & Sundays. Please call (717) 984-2530 to schedule a tour for parties larger than 8. Thanks for booking a brewery tour! We look forward to showing you a behind-the-scenes look at our brewery production & answering any questions you might have.